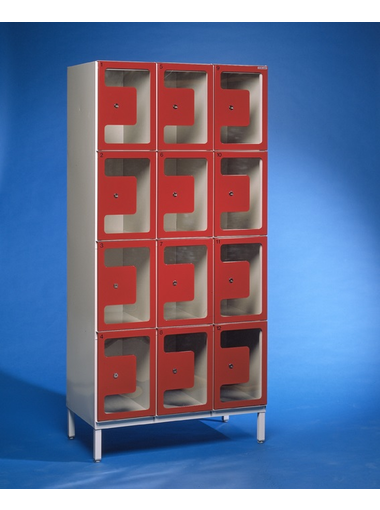 Locker cabinets are suitable for shops, schools and other spaces, where personal items such as laptops, mobile phones and purchases Need to be safely stored for a while. As an example about locker cabinets, the Kaso Laptop locker with eight lockers, features recharging for devices such as mobile phones, personal computers and cameras in individual lockers. 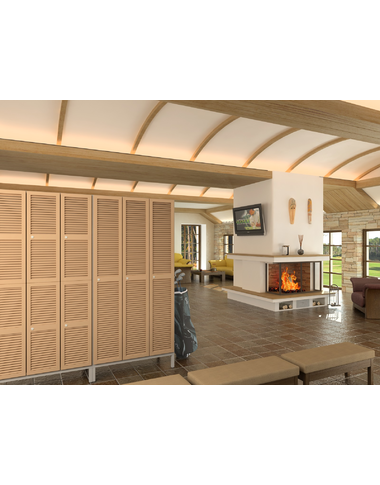 Doors in Kaso locker cabinets are hard to bend open or brake, since all doors are made of 1.5 mm thick steel. Other options for door-material are MDF and laminate.